Oregon's 2019 QUALITY DEALER of the YEAR. Arriving Soon. Mercedes CLA 250 4MATIC AWD. 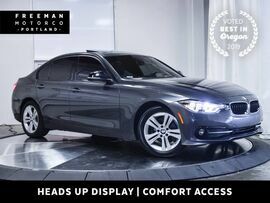 Blind Spot Assist, Panoramic Roof, Heated Seats, Navigation, Dual Zone Climate Control, Harman/Kardon Stereo, and the Protection of Factory Warranty. The Mercedes CLA offers the build quality and driving experience of a Mercedes in a compact and efficient package. 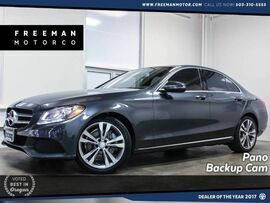 The 1.8 Turbo engine and fine-tuned sports suspension provide the driving experience of a high end performance car, while the top-notch luxury features never let you forget you're driving a Mercedes Benz. For the price of a Honda or Toyota you can own a premium automobile. 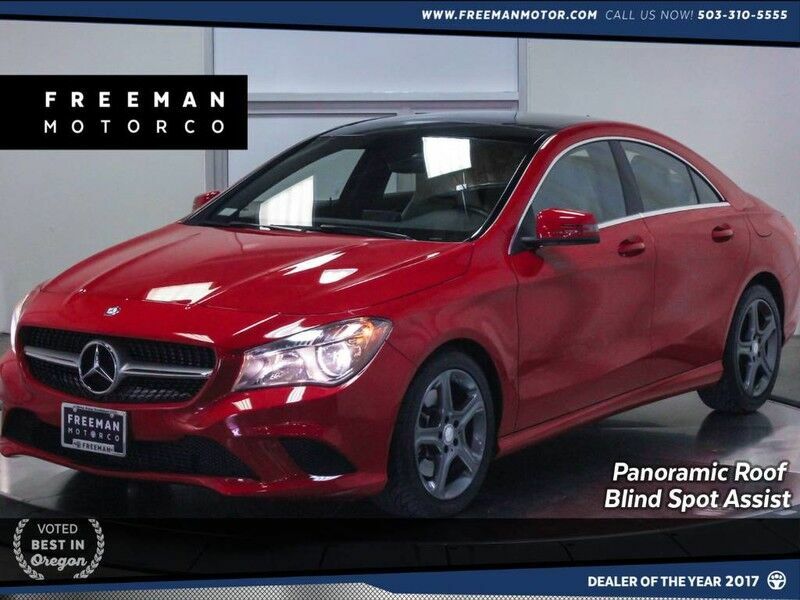 Come see why the finest German cars are found at The Freeman Motor Company. Please call for additional details and to reserve a priority viewing of this car. Secure hold deposits available upon request. We offer financing options and extended service contracts to add to your peace of mind. Stop by our all-indoor showroom and enjoy the no pressure buying atmosphere. For 27 years, Freeman Motor Company has surpassed the stereotypical dealership by demonstrating unrivaled integrity and professionalism. Our expert service technicians inspect each vehicle before entering our showroom. We specialize in Audi, Mercedes, BMW, Jaguar, Land Rover / Range Rover, Porsche, Volkswagen VW, Volvo and Mini Cooper. Drive Away Confident. Freeman works with local clients from Nike, Adidas, Intel, Boeing Co., Columbia Sportswear, Freightliner, Legacy Health Systems, Providence Health Systems, OHSU, Tektronix, and others. We appreciate the opportunity to support our community.